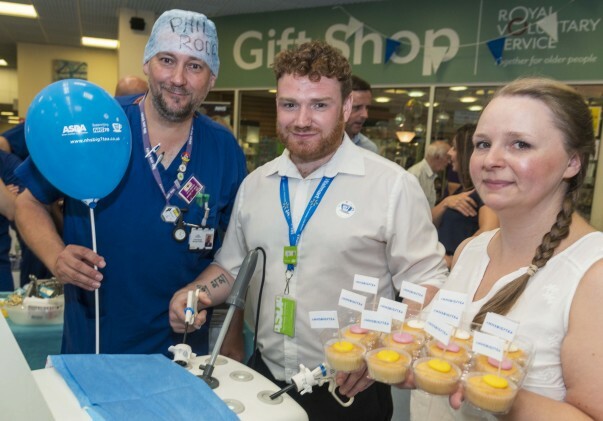 Colleagues from our Warrington, Westbrook, Birchwood and Runcorn stores teamed up to host a fabulous tea party for the NHS's 70th anniversary at Warrington Hospital. 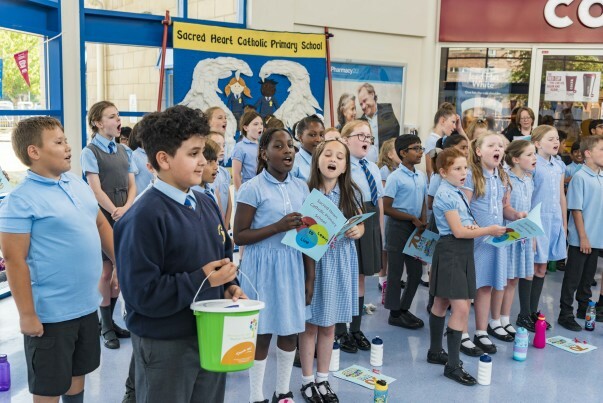 Hundreds of staff, patients and visitors enjoyed cake and refreshments plus a performance from a school choir and a raffle. 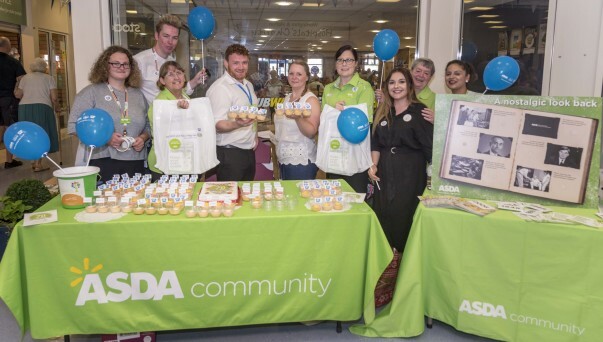 Our Warrington store's community champion Liz Cotterill said: "We had amazing engagement at the hospital with singing in the foyer, a raffle, a theatre show and our cake stall! "Many thanks to Dee, Peter, Kate, Ian, Jay, Beky, Claire, Gareth, Cathy, Amna, Charlotte for your fantastic help with running the event. "Most of all, thank you NHS!"